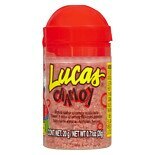 Shop Lucas Sweet Sour Powder Candy Chamoy (.71 oz. ).71 oz. 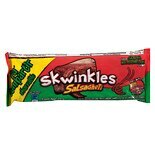 Shop Lucas Skwinkles Salsagheti Candy (2.46 oz. )2.46 oz.